Arsene Wenger has denied Ian Wright’s claim that he dropped hint on his potential exit this summer, insisting he is “not ready” to rest yet. Wright recently fueled speculation surrounding Wenger’s possible departure from the Emirates after the end of the season by saying the manager had told him “that he’s coming to the end” when the two were attending a Q&A event for the club’s Diamond Club members on Thursday night. Wright also stated Wenger seemed tired and like “he has lost all his wind” after Arsenal’s defeats to Watford and Chelsea piled up more pressure on the Frenchman. But after Arsenal beat Hull 2-0 on Saturday to get back on track, Wenger said Wright had the wrong impression. The 67-year-old also claimed there was no one-on-one conversation with Wright that evening. 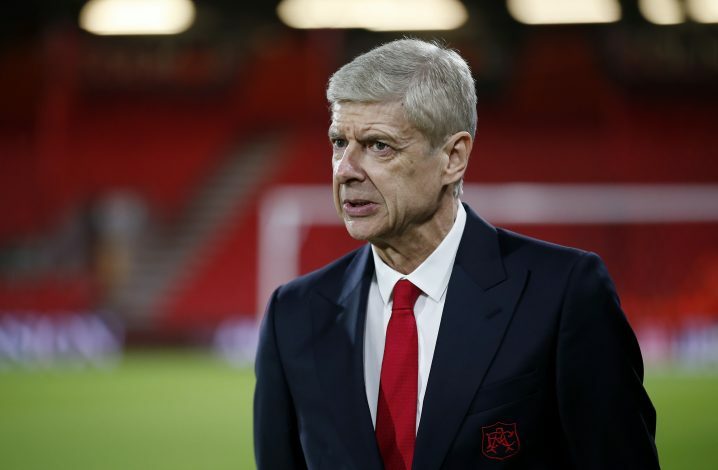 Wright earlier told BBC Radio Five Live that the evening had given him a strong indication that Wenger would step down when his contract ends after this season.